The Ministry of Food Processing Industries organised a conference, World Food India 2017 in the first week of November with the aim to expand the food processing units and double the income of farmers. A one of a kind platform which brought farmers and processing industries together, discussions were held on food processing and regulation, investments, improving food security and health, and the globalisation of Indian traditional foods. Fortification is the practice of deliberately increasing the content of an essential micronutrient, i.e. vitamins and minerals in food, irrespective of whether the nutrients were originally in the food before processing or not. But is that the best way to tackle malnutrition in a country struggling with accessibility of food itself? 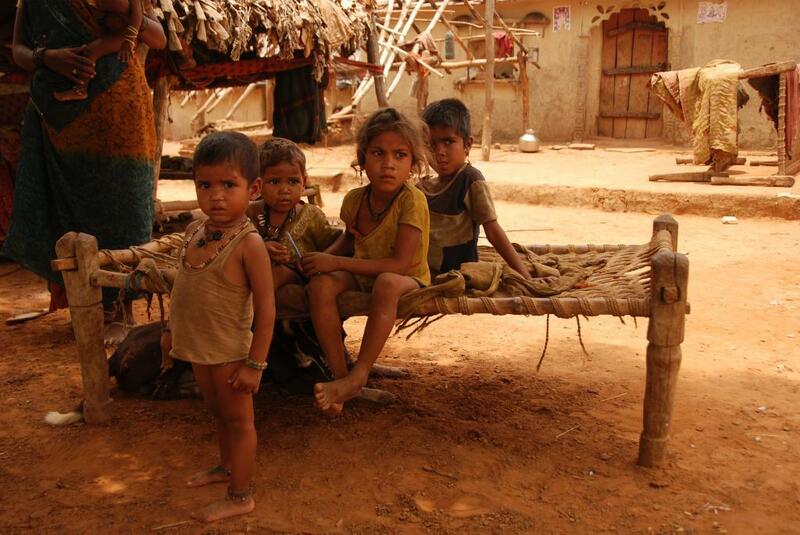 Poor people get subsidised food and grains from the Public Distribution System, anganwadi and mid-day meals. The food provided under these (rice, wheat, one kind of dal and oil) does not qualify as a balanced nutritious diet. Fortified foods are unlikely to provide nutrition because they will have only one or two vitamins in it and this will not address specific deficiencies. Salome Yesudas, a nutritional scientist says that certain vitamins need complimenting vitamins. For example, Vitamin D gets absorbed well when the calcium levels are normal. So if the calcium is low, Vitamin D through juice or milk is of no use. Besides, anaganwadis are already in a poor state and the definition of malnutrition is such under the Centrally sponsored Integrated Child Development Services that it leaves a large number of needy children out of its purview.